Please join us at 4:00 in Tiffin at the Courthouse Square. Make your own sign or I will have several signs also to offer participants. Thank you. The Best Way for Americans…. At last night’s Democratic debate in Iowa, Bernie Sanders responded to the Paris horror saying that we have to rid the earth of ISIS, that there’s a war for the soul of Islam, and the Muslim nations have to get their hands dirty too. These belligerent and self-righteous statements were concerning because once again American leaders, and American Jews, are pure innocence when it comes to the religious dimension of the Middle East conflict. The hypocrisy would be appalling were it not so functional: the biggest impediment to both the reform of Islam and peace in the Middle East that Americans have the ability to remove is our support for a militant Jewish ideology that few Arabs and Muslims have ever accepted. This understanding dinned in on Americans after the last big shocker, 9/11. At that time some observers pointed out a simple truth: that Osama bin Laden and his radical little army were motivated by the occupation of Palestine as well as the U.S. presence in Saudi Arabia. But that idea was suppressed. They hate us because of our freedom, became the watchword, and the Bush administration’s foreign policy turned into a neoconservative war policy guided by the same ideologues who had lately advised the Israeli Prime Minister to end the peace process and move the Arabs over, from Palestine to Jordan, from Jordan to Iraq. The 9/11 Commission concluded that US policy in Palestine was part of the reason for the attacks, but that analysis was whittled down to a few sentences– even as the head of the commission said that the Iraq war was launched to protect Israel. (And Condi Rice said the war would provide “strategic relief” to Israel and Colin Powell said it was dreamed up by the Zionist thinktank the Jewish Institute for National Security Affairs). Last night Sanders pointed out that that war, authored by Hillary Clinton and George Bush, among others, is what destroyed Iraq and led to the rise of ISIS. No doubt this is the case; but the analysis is insufficient till it includes the fact that the war was dreamed up and fomented by neoconservatives like Bill Kristol and Jeffrey Goldberg, whose chief concern is the stability of Israel. Americans have never had that discussion; but it is more urgent than ever now that Syria is no more and Europe is reaping the harvest. Yes the political discussion took place in the shadows. But Walt and Mearsheimer were vilified as anti-semites for making the case that the Israel lobby was the crucial element in starting that war; and the left tiptoed away from the analysis. And this blog– for which the Iraq war was the core issue– began after my brother told me that he had demonstrated against the Vietnam War but his Jewish newspaper said this war might be good for Israel; and this blog got pushed out the door at the New York Observer, then the Nation Institute. Bernie Sanders and I both opposed the Iraq war. Most American Jews opposed that war. But Sanders’s assertion that there is a war for the soul of Islam is hollow, cheap and condescending so long as he and the mainstream Jewish community continue to suppress the war for the soul of Judaism. That war is happening all around us in the margins; but the west will not be able to rid the earth of ISIS and the radical Islamism that we are told is not Islam (believe me, I can’t wait for their demise) till we conduct a similar scathing inventory of Jewish political beliefs. Sanders is of course an atheist. But the biggest political event of his young life, maybe his entire life, his older brother says, was the news of the Holocaust when he was a boy. 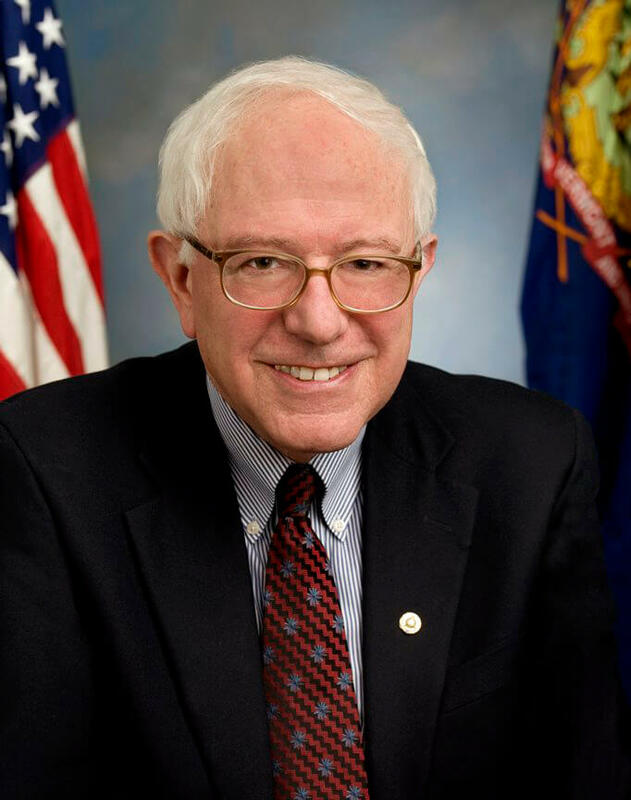 After college, Sanders went to Israel before he went to Vermont, and worked on a kibbutz; the same hegira undertaken by many other Jewish leftists, including Noam Chomsky and Tony Judt. Smart men, but there was surely a utopian belief on all their parts; many Jews believed in the establishment of the Jewish state as a redemptive act of history. “It is difficult to assess which of the two miracles was greater– the miracle of [Israeli] independence or the miracle of [international Jewish] unity,” the socialist atheist David Ben-Gurion wrote. Countless Jews refer to Israel as a miracle, from Jeffrey Goldberg to Ari Shavit, and Chaim Weizmann, Jeremy Ben-Ami, and Leonard Nimoy, too. Not to mention Barack Obama and Marco Rubio. Its point of departure is always the Hebrew bible…. [Its] big issues [are] election or ‘chosenness’, the holiness of the Land of Israel, the experience of exile, and the hope for redemption….That tradition begins with God’s authority, with divine rule and divine revelations. Exactly how much room there is for human authority and decision making is always a question. And you’re worried about Christian evangelists? 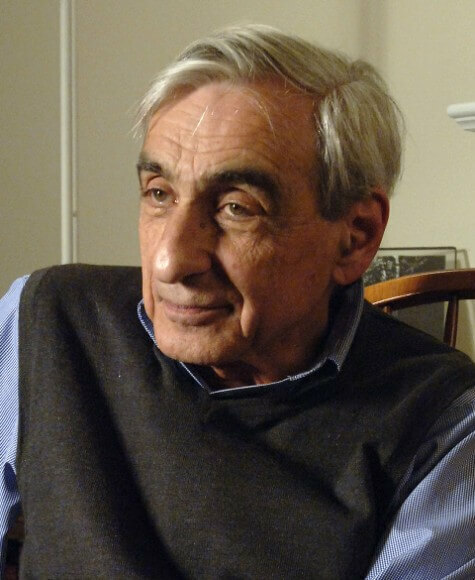 But Walzer is a leading authority on Israel in allegedly secular publications like the New York Review of Books! Till it doesn’t just ripple and goes, Ka-Boom! That’s the sound of suicide bombers in Paris and Baghdad, and the sound of Jewish terrorists blowing up the King David Hotel in Jerusalem to get rid of the British. All those terrorists are religious nationalists who have some Michael-Walzer-like belief in God’s guidance of their ethnocentric designs. But our world is too small to look on chosenness as anything but a dangerous philosophy. Count me out of this religious tradition. An anti-Zionist in the war for the soul of Judaism, I call on all American Jews to examine how much of their support or tolerance of a Jewish state has a religious character– in the vision of Jewish agency as a redemptive historical force and answer to the Holocaust and the Jewish question in Europe. Secular Jews who prize their freedom in the United States must come to grips with the ideas of Jewish superiority and uniqueness that have propelled Zionist landgrabs and Jim Crow across Palestine to this day.